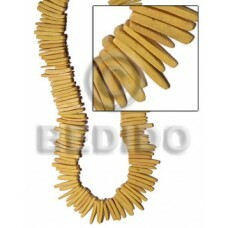 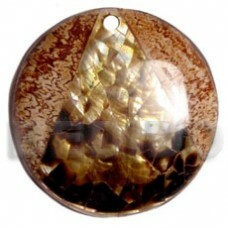 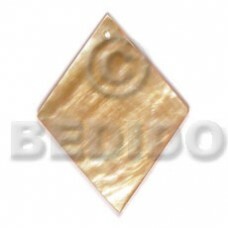 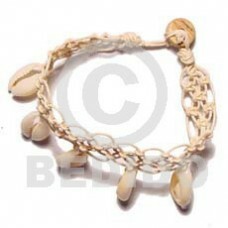 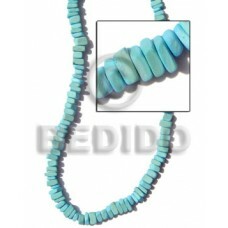 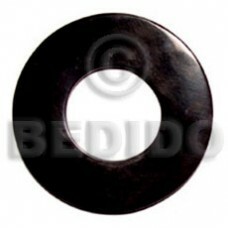 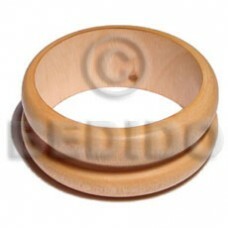 The Lowest price of 65 Mm handmade Products. 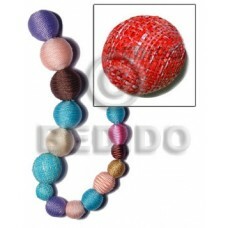 Wholesale 65 Mm in collection of beads, jewelry, necklaces, bracelets, bangles, pendants, earrings, home decorative, office decor item, company giveaways and corporate souvenirs. 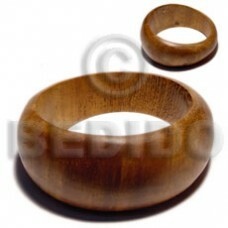 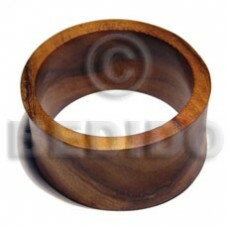 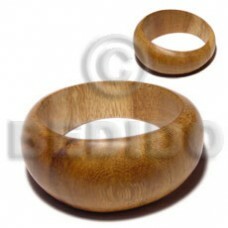 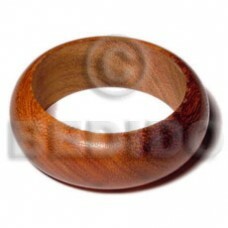 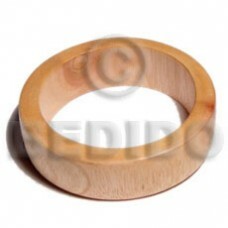 Ambabawod double round wood bangle / ht= 3 inches / 65mm inner diameter / thickness= 10mm..
Bayong wood bangle / ht= 25mm / 65mm inner diameter..
Bayong rounded wood bangle / ht= 1 inch / 65mm inner diameter / 82mm outer diameter.. 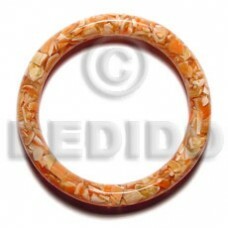 Round 65mm laminated coco w/ brownlip cracking combi..
Camagong tiger wood bangle / /ht= 1 inch / outer diameter = 82mm / 65mm inner diameter..
Nangka wood bangle / ht= 35mm / 65mm inner diameter / thickness= 8mm..
Robles wood bangle w/ ht= 35mm / 65mm inner diameter / thickness= 8mm.. 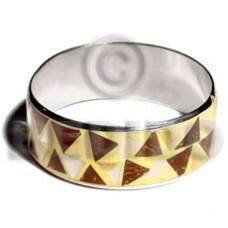 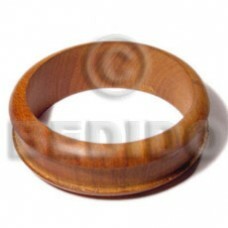 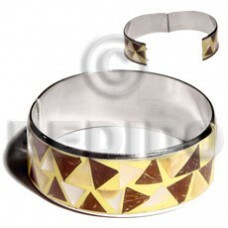 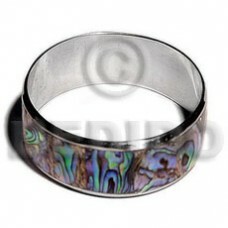 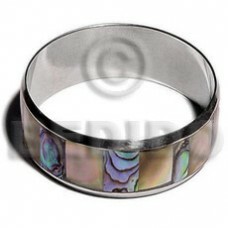 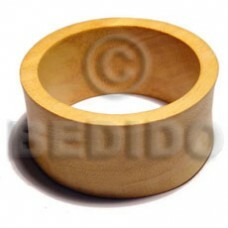 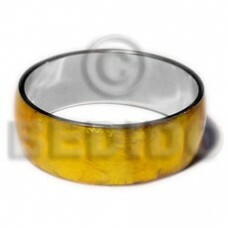 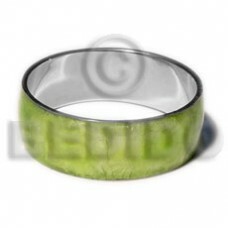 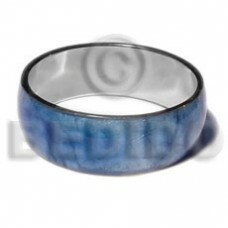 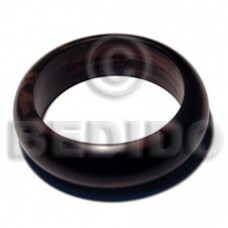 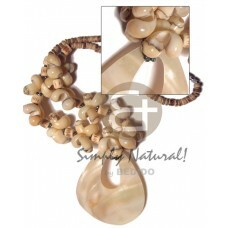 Graduated bayong wood bangle w/ clear coat finish /front ht= 35mm back ht= 20mm / outer diameter =..
Laminated inlaid crazy cut coco/ mop in 1 inch stainless metal / 65mm in diameter..